In the same way that pets can enliven people’s lives in the real world, video game pet companions have not only helped make for more entertaining games, but have also become an integral part of the game’s story and gameplay. 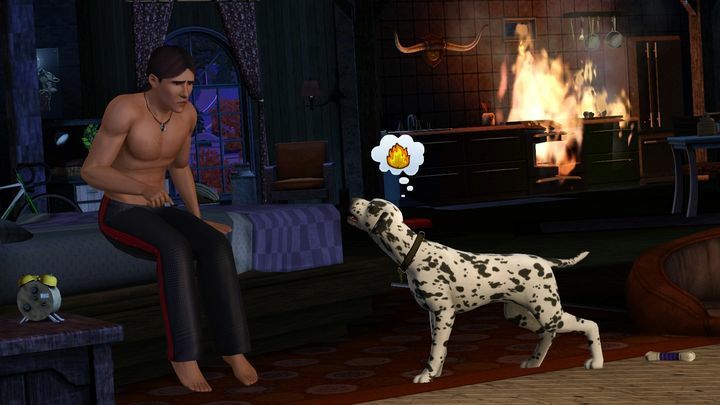 From the canine companion in the Fable games, which would reflect its owner’s personality in more than one way, to the cute pets seen in games like The Sims, animal companions have surely been an integral part of gaming to date. So without further ado, here follows a list of the top 5 pet companions in video games. It was possible to teach Fable II’s dog new tricks, like “playing dead” to confuse enemies. Fable II was no doubt one of the Xbox 360’s top exclusives, a fantasy role-playing game in which choice mattered and which featured a pretty good story and intense combat. 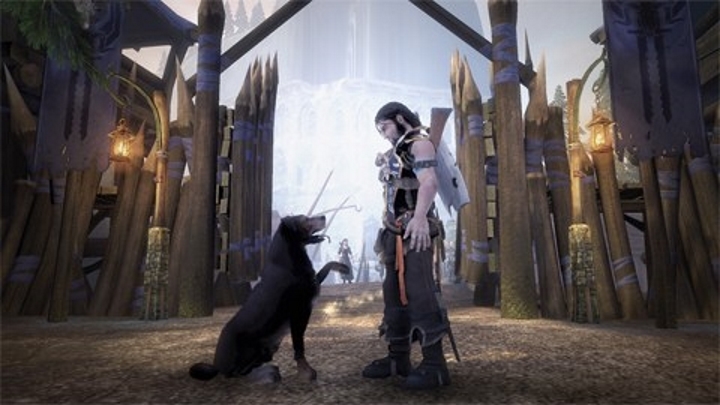 And Fable II’s gameplay was also heightened by the player’s loyal dog companion, which also played an integral role in the game’s story set in the fantasy world of Albion. Was Gods of Egypt actually a bad movie?